Cranbrook Independent Nursery & Pre-School now have four nurseries and one after school club located in Horley, Crawley and Haywards Heath. Cranbrook Independent Nursery & Pre-School now have four nurseries and two after school clubs located in Horley, Crawley and Haywards Heath. The Early Years Foundation Stage (EYFS) is designed to be a joint partnership with parents and professionals. We welcome parents to take part in the curriculum and the journey in learning about the EYFS and the supporting frameworks and legislation around what we do. 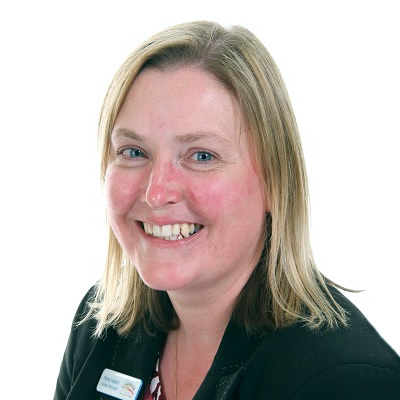 Childcare is my passion and since having my own children I want to ensure that every child and their parent experiences an environment that provides a home from home feeling whilst also ensuring that all children are reaching their potential. 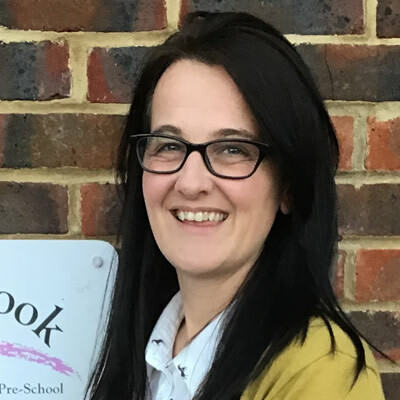 I have worked for Cranbrook Independent Nursery & Pre-school since 2008, progressing from a Nursery Assistant, to Nursery Practitioner and then Deputy Manager for Buttercup Barn. In 2017, I was delighted to be offered the Manager role here at Adventurers. I began my career in childcare as a registered Childminder in April 2001. I completed NVQ Early Years Care and Education Level 3 in 2007, whilst working as a Nursery Assistant in a pre-school setting. 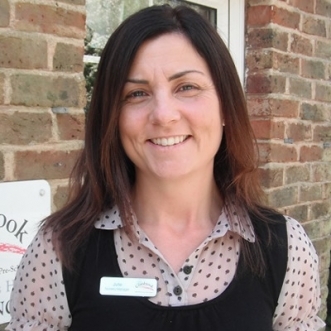 I joined Cranbrook Independent Nursery & Pre-School in 2000 as a Nursery Practitioner and became a Manager of Ivy Cottage in 2010. I hold a Level 3 NVQ in Childcare and Education. I have worked at Clover Court since 2010. 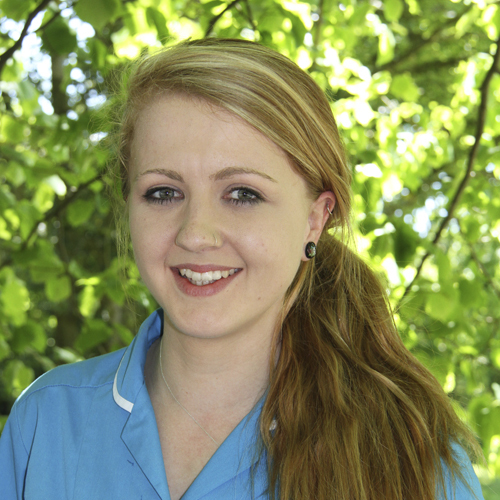 I started in the baby suite with the experience of being a parent and then studied for my NVQ Level 3 and 4 in early years. Since then, I have been fortunate to be promoted to Team Leader, Deputy and in September 2018, Manager. I have worked at Clover Court since 2010. I started in the baby suite with the experience of being a parent and then studied for my NVQ Level 3 and 4 in early years. Since then, I have been fortunate to be promoted to Team Leader, Deputy and in August 2018, Manager. 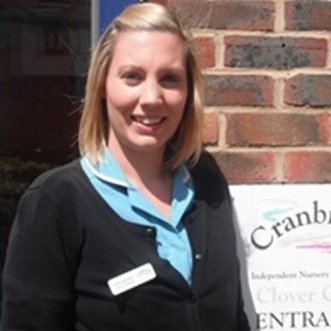 We would be delighted to meet and show you Cranbrook Independent Nursery & Pre-School.